The Programmers’ Guide to osCommerce offers a comprehensive look at this powerful open source solution. Written with the experienced PHP/MySQL user in mind, it describes the functional and implementational details of installation, administration, and user-side mechanics of osCommerce. 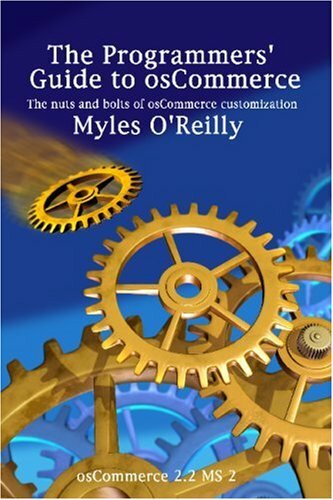 The Programmers’ Guide to osCommerce sets itself apart with its heavy emphasis on the nuts and bolts of osCommerce customization, showing the reader how to change elements, colors, text, layout, and graphics to create a highly unique storefront with ease. – The Installation process and interface. 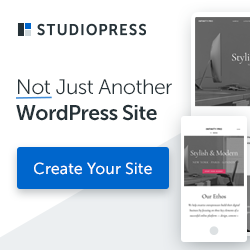 – The administration tools and layout. 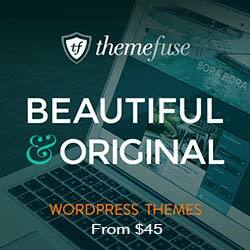 – The store front design and functionality.